Schweinsteiger﻿ is on is on $6m US ($8.4m AUD )...there is no way Lederer and co will pay that sort of money. I wouldn't say its impossible, I do not think the Fire were buying him to make a profit. He was brought in to bring class and put bums on seats which he as done for the team. If they do not make the play offs in the coming season it could be an option for him also if his willing to take a pay cut and likes it here then why not, i'm sure Babbel would have had a chat to him while he was here? OMG those comedy shows from the 70s and 80s with all their stereotypes are so cringeworthy now. Did love Comedy Company etc. back in the day though. Haha. What about Fast Foward. I still remember the lawyer skit Liar and Deshonko and of course Fuc*ari Rugs. Put that in a YouTube reel and loop it and hopefully someone will buy him before they find out. It's not an issue of profit. The issue is a 70% pay cut when he would likely have other MLS suitors if he was unwanted. From memory he said his MLS stint was about money and that he didnt have mich respect for the players. 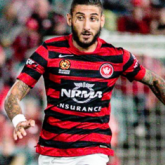 Imagine him coming to WSW and dealing with icons like Sotirio and Hammil. I reckon he'd be super impressed. Stuff it, another quality marquee opportunity missed! I bet he wouldn't say that if he wasn't wearing a cap! His got plenty of money so it shouldn't be an issue for him if he likes it here, but yeah it would b a hard move for him to make.. Unfortunately, bringing this into the light of day I fear will give some of our players (and potentially CCM and BR) ideas that they haven't tried or quite mastered as yet!! I guess it's their call. I just see the benefit in our future stars like Fabian Monge to play against better quality players in the NPL1 like Panny Nikas. Fabian has been training with the AL squad on a regular basis. MB has rated him since the Gold Coast camp & I'd reckon he'll pick up a scholarship contract pretty soon. That exposure to a daily training regime, together with regular games against men at NPL2 level, has proven to be a good pathway for our youth to travel, if they seek to become professional sokkah players for WSW. #SokkahTwitter media types maybe on to something. I HAVE THE LEAKS. 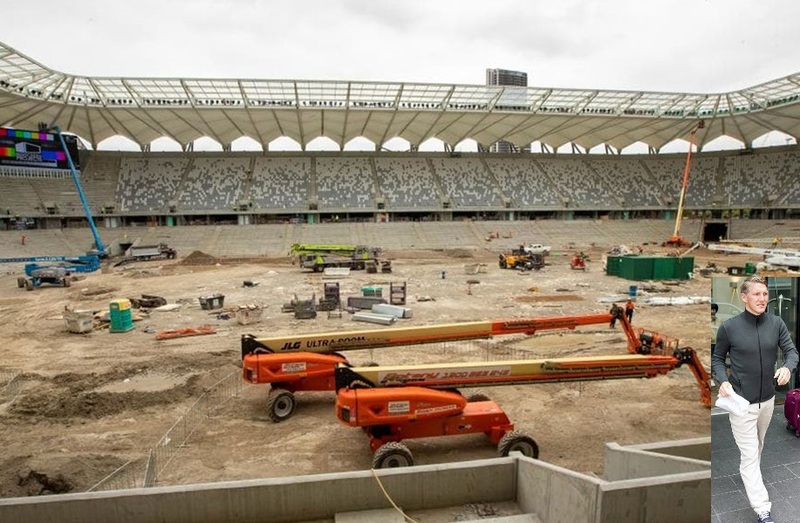 A BUILDER TOOK A SNEAKY SHOT OF HIM VISITING THE STADIUM (SEE BELOW). Haven't asked you a question for a while. Loan deal, transfer or off-contract. Oh hell yes, best news i've heard in weeks. No hard hat, high vis or safety boots? Work Cover will be onto him very shortly. Watch this space. Nah I'm pretty good at spotting fake images and I'm starting to think this was photoshopped. I reckon he was wearing all that stuff and someone has digitally removed them. Wow, is that Photoshoped, I can't trust anyone these days. If that's to scale I'd say he's about 14ft tall. Completely legit. Judging by whats probably about to come my day going to get worse.